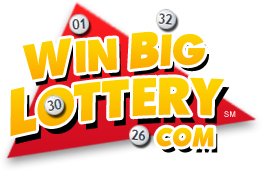 The following is a list of recent big lottery winners. 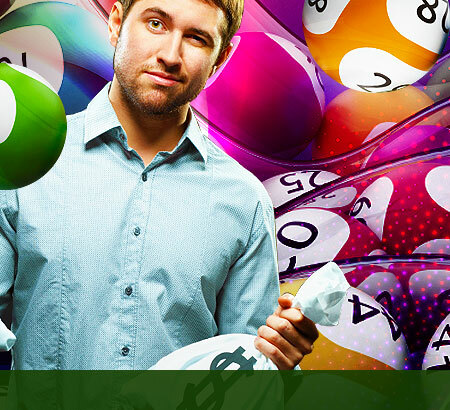 Just like them, and countless others, you could be the enxt lottery millionaire. 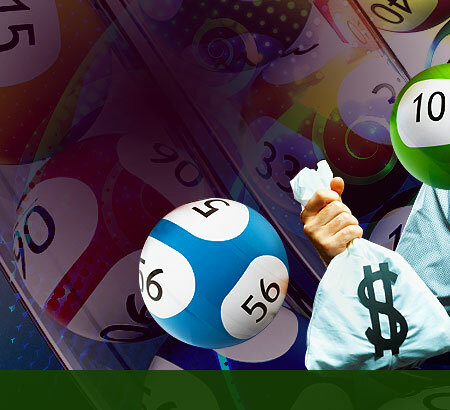 Larry and Nancy Ross (Michigan) and Joe and Sue Kainz (Illinois) shared the $363m Big Game Jackpot last May 9, 2000. Dolores McNamara won the $152m EuroMillions jackpot on July 29, 2005. She is Europe's largest single winner and the recipient of world's largest single payout. Angela Kelly won the $71.4m EuroMillions Jackpot on August 10, 2007, making her England's largest single winner. Paul and Helen Cunningham won the $22.2m Ireland National Lottery Jackpot on July 28, 2007, making them Ireland's largest single winner. Alcario Castellano won the record-breaking $141 million SuperLotto Plus jackpot prize, California's largest prize. Johnnie Ely won the $100 million New York Millennium Millions jackpot prize, New York's largest prize.